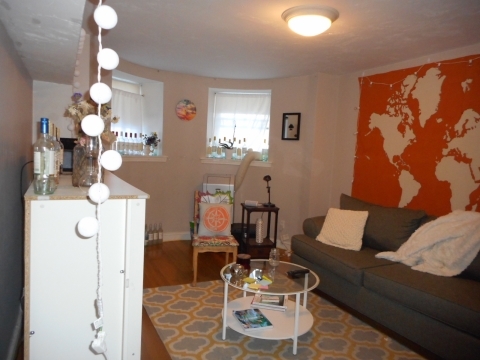 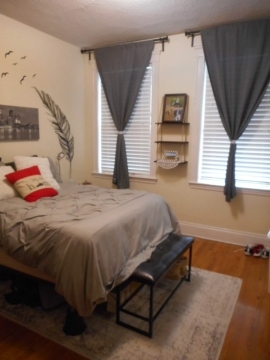 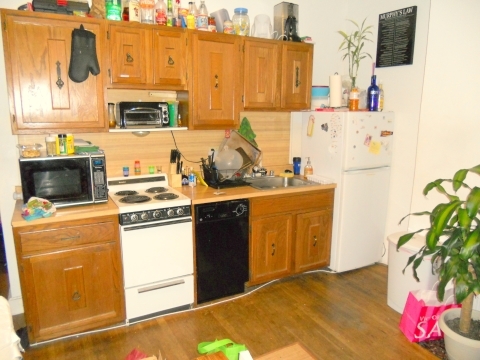 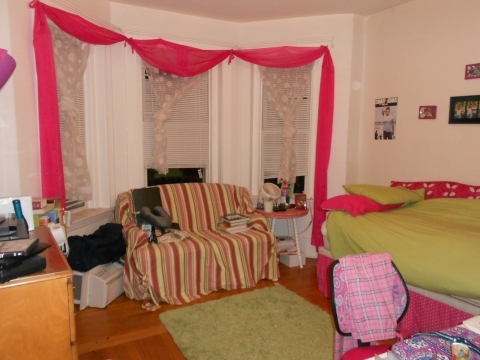 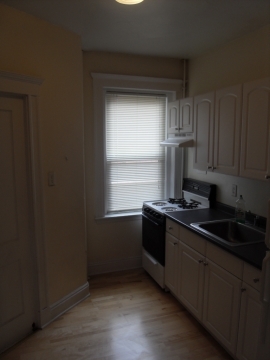 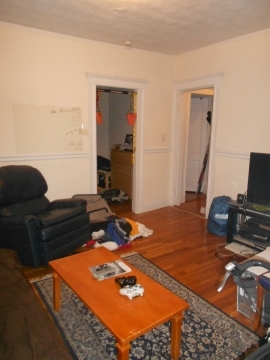 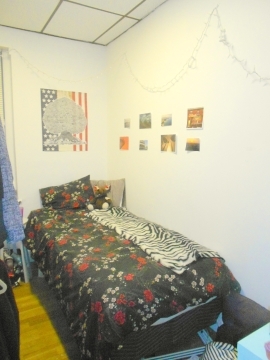 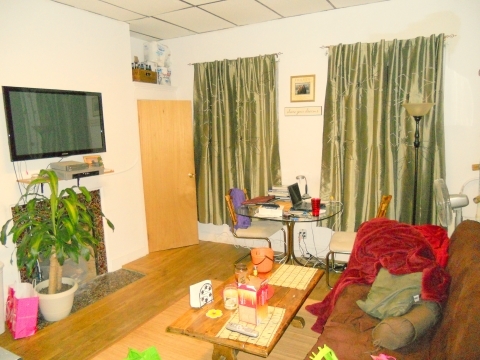 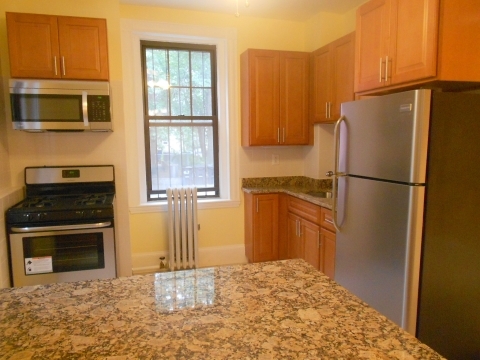 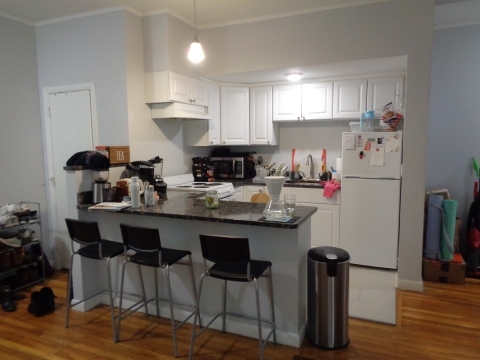 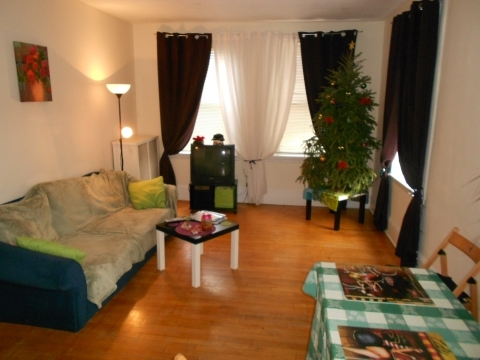 An Incredible 2 Bedroom Deal in the Heart of BU's South Campus! 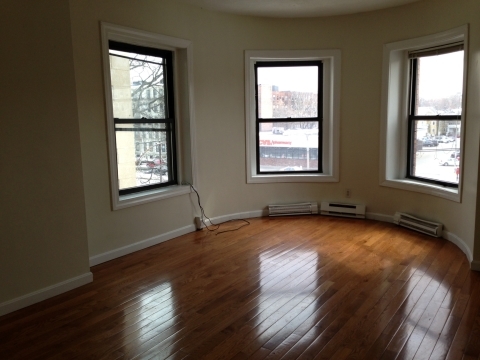 Spacious Living Room with Decorative Fireplace! 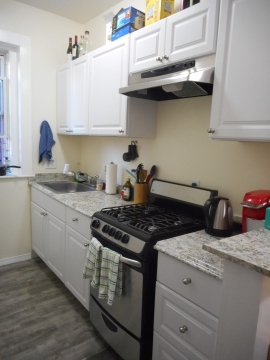 Modern Open Kitchen with Dishwasher! 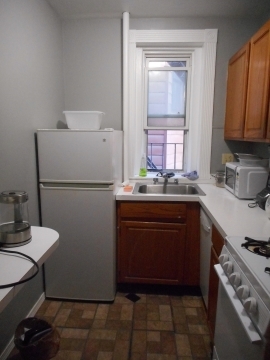 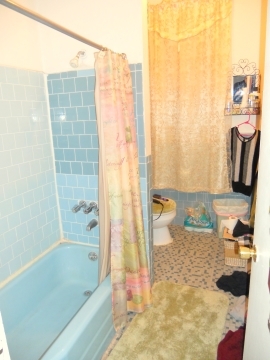 Rent Includes Heat and Hot Water! 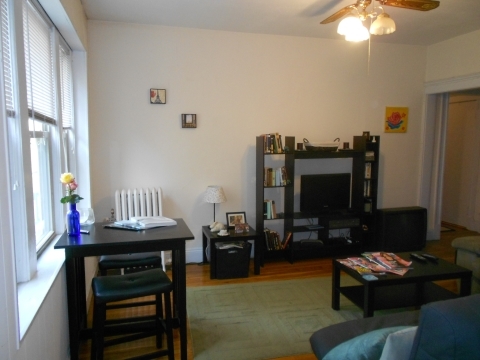 Within Blocks of Boston University, Emmanuel, Wheelock, Simmons, NEU, Kenmore Square, Fenway, Brookline, Green Line and MORE!